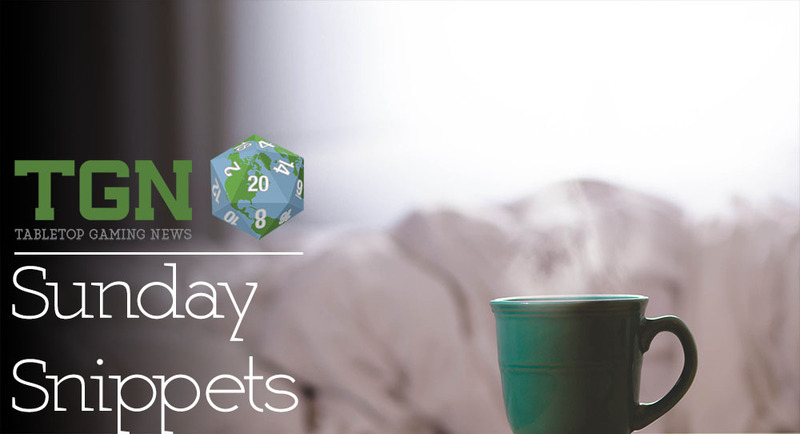 Welcome back TGN readers. It's been quite a weekend for a lot of my friends, as they're posting all sorts of fun pictures from Dragon*Con downtown. 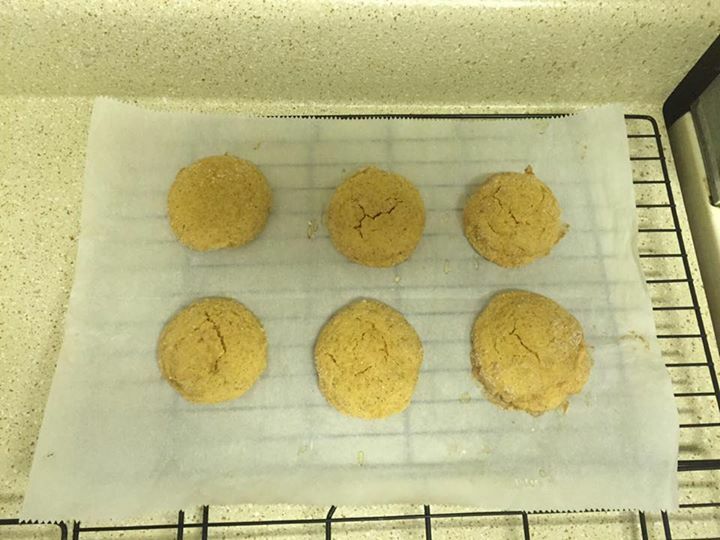 Meanwhile, I made pumpkin cheesecake snickerdoodle cookies, because I can. 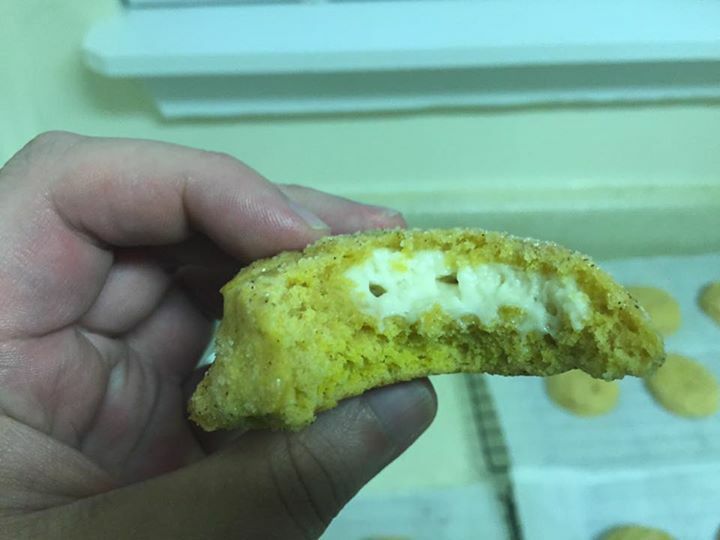 But anyway, as for other bite-sized morsels, let's take a look at some of the shorter stories we've collected over the past couple days. 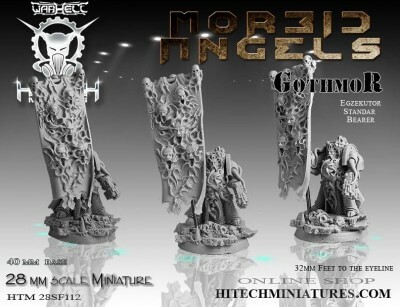 Morbid Angels Egzekutor Standar Bearer "Gothmor"
Multipart ( 6 pieces) 28mm scale miniature represent " Gothmor" - Standar Bearer of Morbid Angels army. Time is running out! Our campaign has less than 48 hours left! Won't you help us out? While we do expect to be able to finish the production on our first few beasts, a successful campaign will ensure that we can keep the new stuff coming, along with adding a lot of great new art to our updated rulebook and a lot more! We also expect to be able to fulfill everything by the end of December, rather than April which was a longer date that we set in case we unlocked a lot of stretch goals. 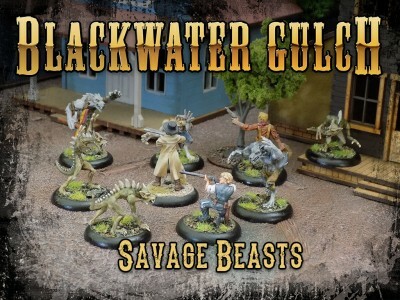 You may pledge to receive any of our new miniatures, or our original gangs, and we are offering free bonus miniatures to any pledge $50 or higher! The Iron Week is the French convention for the game WARMACHINE/HORDES organized by VictoriaGame, official distributor for Privateer Press. This event is open for 300 players to face each other on the Battlefields of the Iron Kingdoms. 1 free play area, the Iron Arena, where every visitor can play the kind of games he chooses! The Iron Week will start on Tuesday, October 20th 2015 and end in the evening of Sunday, October 25th! Don't miss the Masters and the Masters finales and the Iron Gauntlet Qualifier for which prize support includes a free plane ticket to Seattle for Lock & Load 2016 !! Tickets for the convention will be on sale on firday, Sept. 4th. 2015. 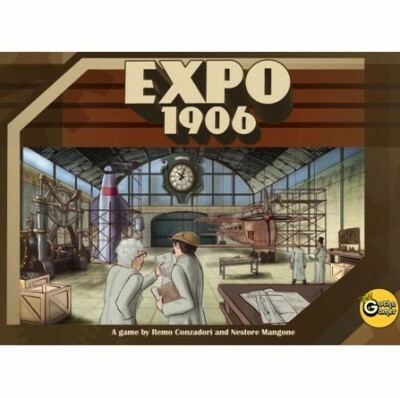 Expo 1906 is a mind-boggling game of inventions and technological advancement in which strategy and puzzle solving combine together to give a truly intense, rich and deep game experience. A game lasts 90 minutes and can be played from one to four people. Players will win by totaling more prestige points at the end of the game than their opponents. Points are awarded for completing Projects which represent historical inventions of the period. To complete a Project, a player must purchase Resources and place them in a proper combinations together with a Project in his Laboratory. This is a challenging task as Projects come in many different shapes and must fit together with their resources in an already tight space. Soon the available room in the Laboratory will reduce and players will face the puzzle solving aspect of the game. Strategy plays an important role too: to speed up the completion of a Project players can acquire Technologies, which can either reduce the number of Resources required top complete a Project or enhance the type of actions at their disposal. This will require careful management of the available space in their Laboratory too. Also, by registering ideas at the Patents'Office players can become leader in the development of specific Resources and accumulate more prestige points when completing Projects. Setting priorities between all these actions will become critical as players rush to prepare in time for the upcoming World Exposition.